There’s only one qualification to travel to Iceland: you must love the outdoors. Although “The Land of Fire and Ice” may shine in winter when visitors can delight in the Northern Lights and massive glaciers; Iceland has something for every season. Geologically speaking, Iceland is a “new” country and a landscape of stark contrasts. Craggy, harsh, and either freezing cold ice or liquid hot volcanic landscapes are balanced with warm, inviting people, healing geothermal spas, and innovative cuisine. Whether you’re stopping in Iceland on a transatlantic flight or enjoying a prolonged stay, this family-friendly destination provides outdoor adventure and indoor luxury. 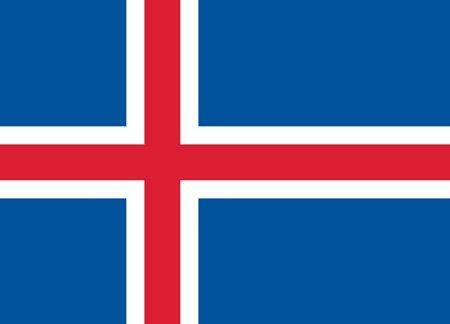 Iceland is an island nation in the North Atlantic. Although it doesn’t share any borders, Greenland is to the west, Norway and the Scandinavian countries are to the east, and the British Isles are to the south-east. 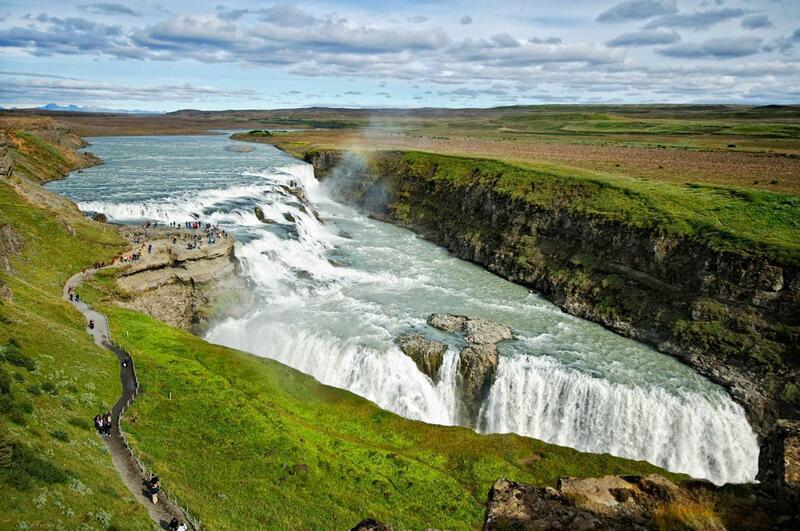 Iceland has 4,970 km (3,088 mi) of coastline. Food You Must Try: Þorramatur, served during Þorri (Thorri: mid-January to mid-February, translated as “frozen snow month”) is a traditional spread including cured meat and fish, served with rye bread, butter, and Brennivín (Icelandic spirit). Thingvellir National Park, written as Þingvellir in Icelandic, is roughly 240 km2 and was added to the UNESCO World Heritage Sites list in 2004 for its historical, cultural, and geological importance to Iceland. Thingvellir was the site of the original Icelandic parliament, the Althing, in 930. There are some remaining structures from this time that help to tell the story of this civilization. It is also the spot where the North American and Eurasian tectonic plates meet and is home to the largest natural lake in Iceland. Travellers looking for a rugged, outdoor adventure won’t want to miss Vatnajökull National Park. Glaciers and glacial lakes, geysers, waterfalls, and volcanic action are just some of the geological splendours of this UNESCO site. At 1833m above sea level, the park also features Iceland’s highest peak, Snæfell Lónsöræfi. A relatively new park, established in 2008, it covers an expansive 14, 000 km2 of terrain and is Europe’s second largest national park. An Icelandic layover is a must-do day-trip between Europe and North America. There are companies offering transfer services that will pick you up at the airport and take you and your carry-on baggage on one of several trips. You can spend the day sight-seeing in Reykjavik or at the Blue Lagoon, an incredible geothermal spa. The facilities are incredibly clean and well maintained. The change-rooms are enormous, with plenty of space to store your belongings and it is possible to rent towels, bathrobes and even bathing suits if you don’t have your own. There are also Northern Lights excursions and multi-day packages if you are staying longer. Whale watching in Húsavík, considered the whale watching capital of Iceland, is a family adventure that no one will soon forget. You can view puffins, tern, dolphins, humpback and minke whales in a scenic landscape you’ve only seen in movies. Make sure you plan for the weather and a few hours on the sea and certainly don’t forget the camera! Be sure to check out the Whale Museum after your tour. For those less keen on being immersed in the elements, driving the Golden Circle is an excellent way to experience Iceland, and one of our favourite travel experiences. 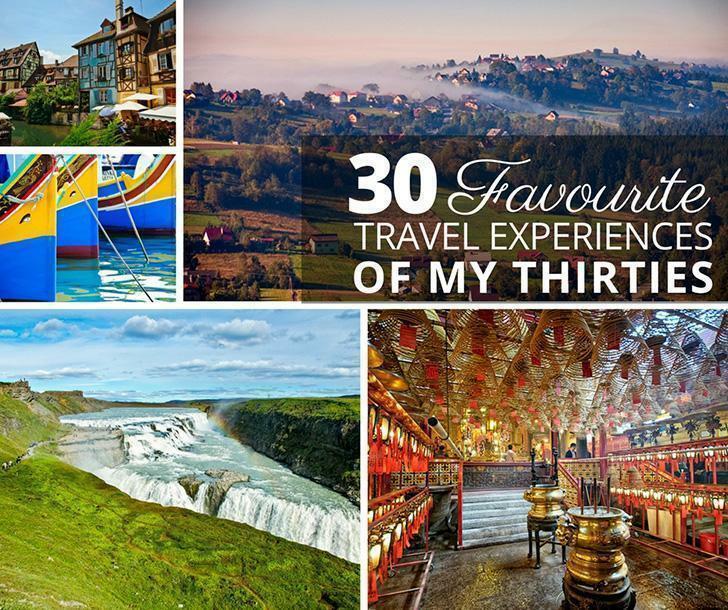 Renting a car provides lots of freedom to spend time where you’re most interested, rather than following a tour. 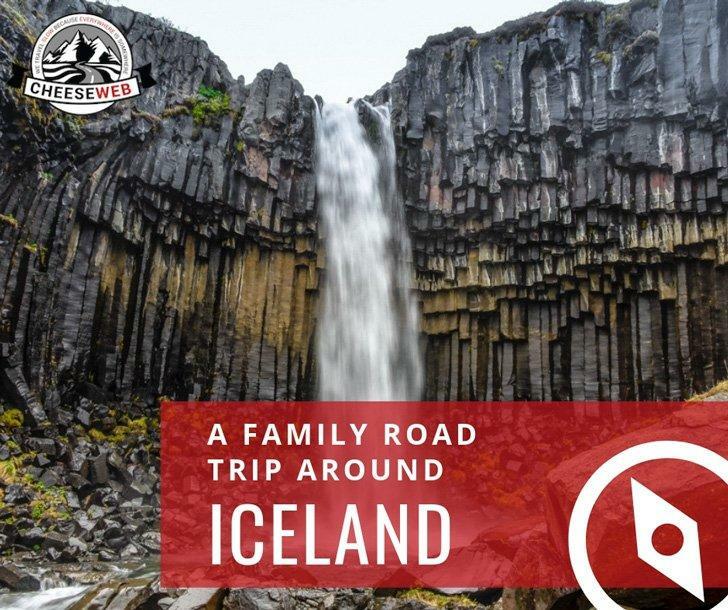 Iceland is safe and family friendly, so take the time to explore. You’ll see geysers, waterfalls, and glaciers – the hallmarks of Iceland’s unique landscape. If you’re ready for more adventure, rent an off-road vehicle or a snowmobile! 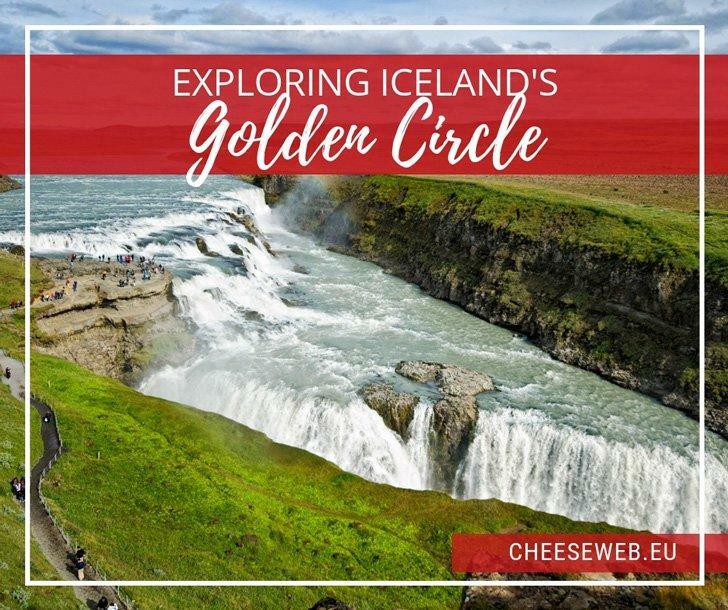 If you’re lucky to be in Iceland for an extended stay, check out the Diamond Circle, the Golden Circle’s northern counterpart. Reynisfjara is about 180 km south-east of Reykjavik – this black sand beach is yet another example of Iceland’s otherworldly terrain. From here you can walk to Dyrhólaey, a 120 m high pillar of solidified lava. This isn’t the place for a swim (stick to the geothermal pools), and it’s likely best to book a tour for these rugged destinations. For an up-close look at the sea, schedule a zodiac tour. When you need a break from fresh air, purchase a 24 hour Reykjavík City Card, giving you access to many museums, discounts to lots of restaurants, free city bus, and free entrance to geothermal pools. Museums range from the National Museum with a comprehensive survey of Icelandic history, to the Perlan Museum which gives visitors an up-close education in Iceland’s wild nature, to the Phallological Museum which should be self-explanatory. Travellers venturing outside of the capital may want to explore Viking World, a unique building in Keflavík, where visitors can explore a replica of a 9th-century Viking ship which sailed across the Atlantic in 2000. Famous Icelanders include musician Björk, and musical groups Of Monsters and Men, and Sigur Rós. Need a little space? Iceland is 80% uninhabited, and it is one of the least densely populated countries in Europe. Despite its reputation as a harsh environment, Iceland’s average temperature for summer is between 10°C and 20°C, and in winter is 0°C. Iceland has no army, navy, or air force, yet it is a member of NATO. The US provides military defence to Iceland. What do mosquitoes, McDonald’s, and Starbucks have in common? 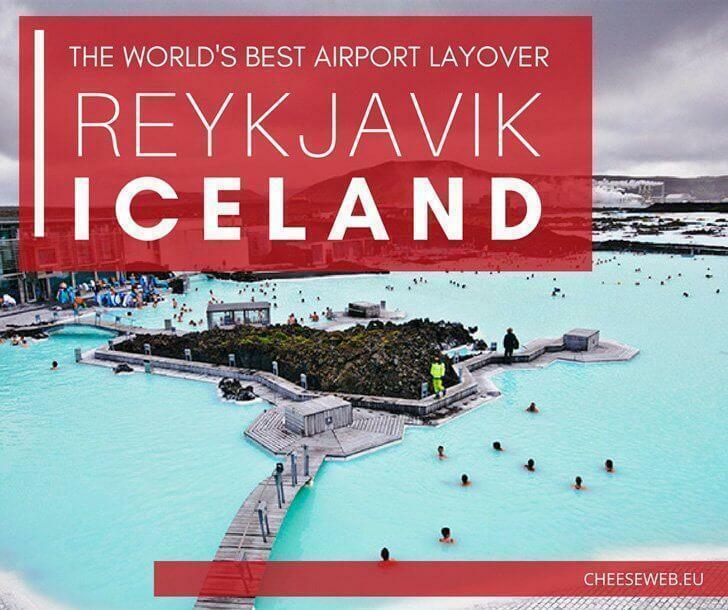 You won’t find any of them in Iceland. Icelanders’ surnames are a combination of their parents’ first names and a suffix for sons or daughters (dóttir), for example, Iceland’s most famous musician is Björk Guðmundsdóttir. It makes sense then that Icelanders refer to each other by first name both personally and professionally. Geothermal heat isn’t just for the spa – Icelandic homes are heated via geothermal activity. The majority of Icelanders believe in elves and trolls – smelly geothermal pools aren’t blamed on sulphur, it’s those dirty troll baths! Iceland prohibited beer from 1915 until March 1, 1989 (celebrated annually as “Beer Day”). After 1935 wine and spirits were permitted, however beer remained prohibited until 1989.